PUG LIFE Update – Dude! 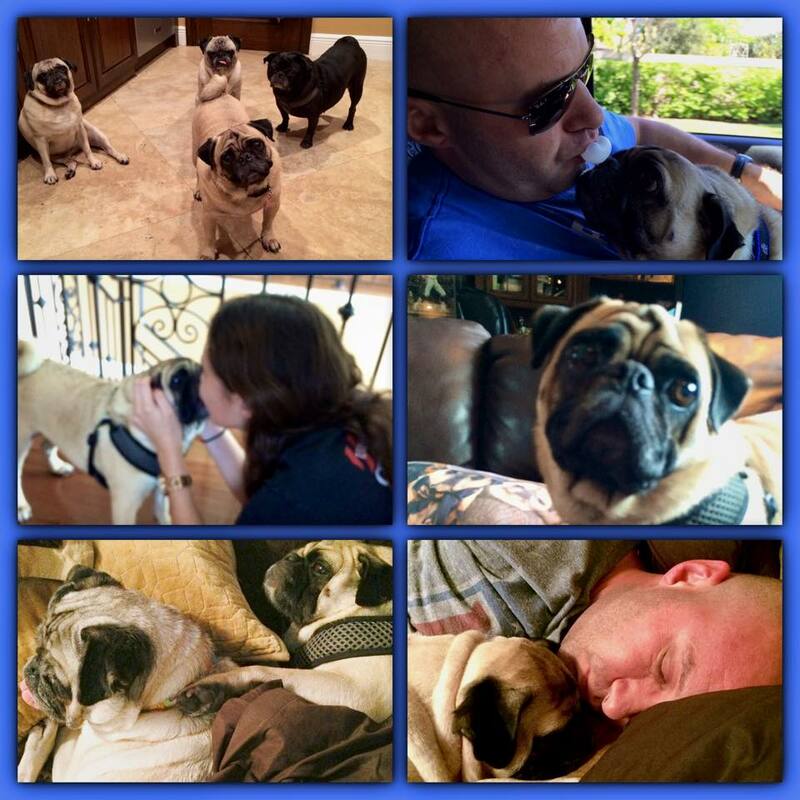 From Dude’s forever family: Dude is doing awesome with our family! He’s quite a character and a charmer!